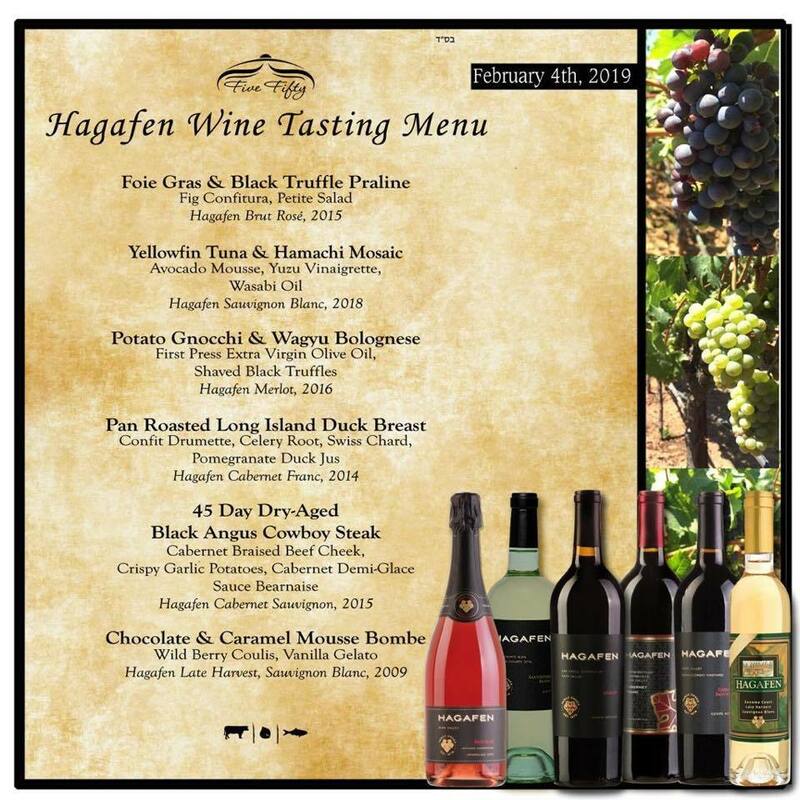 Restaurant FiveFifty would like to invite you to a special 6 course tasing menu on February 4th, 2019 expertly prepared by executive Chef Gregg Lauletta with wines paired by the Hagafen winemaker himself Michael Gelvin. 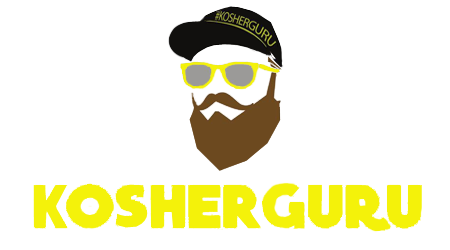 Each course will be explained by the Chef and wine tasting notes will be given by the winemaker. Please call 516-374-0550 to make your reservation now.